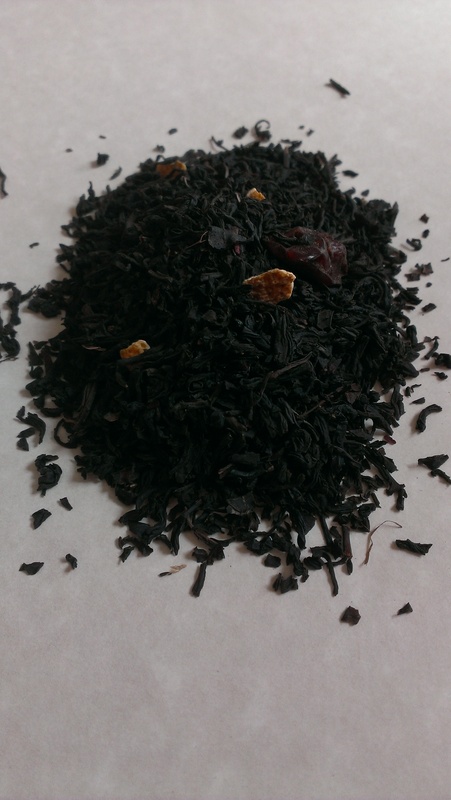 A mild spiced tea infused with cranberry and orange bits. 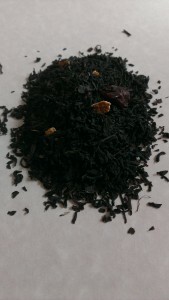 Black loose leaf tea. 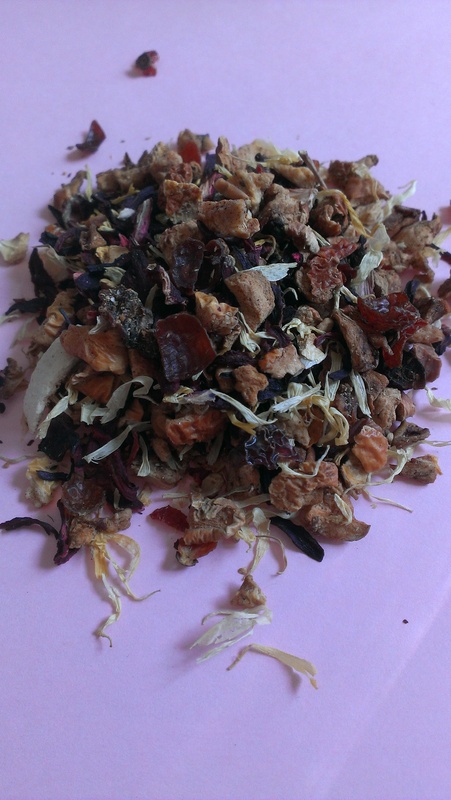 $6.50 for 2 oz.